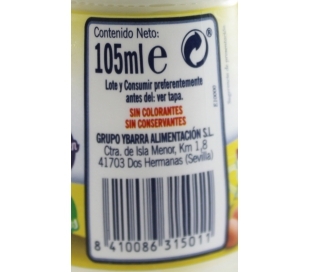 Sin lactosa Hay 102 productos. 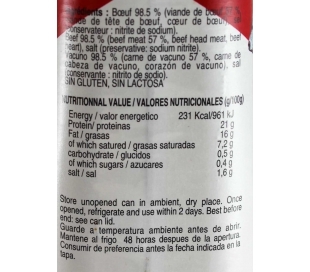 ATUN ACEITE VEGETAL CAMPOS 260 GRS. 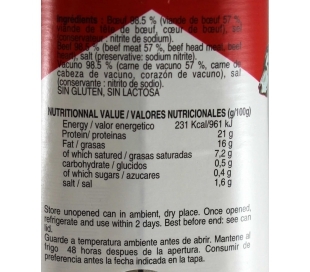 CHUCRUT CON VINO MILDESA 580 GR. 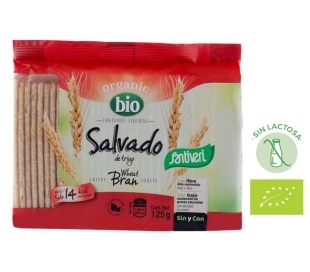 JALEA DE BETERRADA 450 GRS. 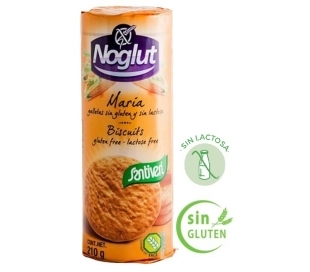 GALLETAS MARIA NOGLUT SANTIVERI 210 GRS. 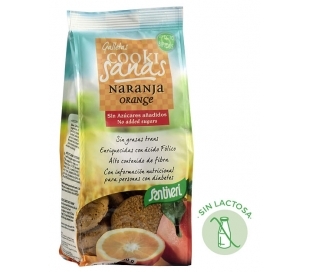 GALLETAS C.SANAS NARANJA SANTIVERI 150 GR. 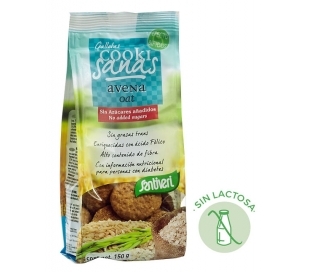 GALLETAS C.SANAS AVENA SANTIVERI 150 GR. 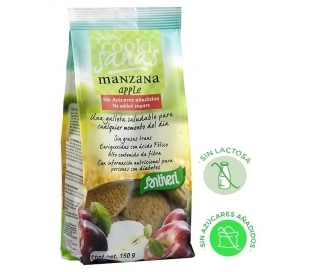 GALLETAS C.SANAS MANZANA SANTIVERI 150 GR. 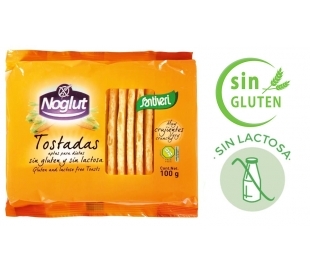 GALLETAS CON SALVADO SANTIVERI 125 GR. 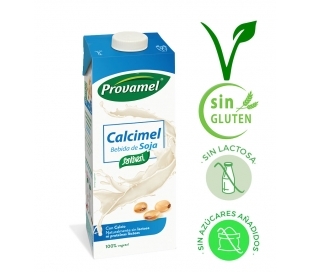 BEBIDA DE SOJA CALCIO PROVAMEL 1 L.
SALSA BARBACOA TEXAS YBARRA 250 ML. 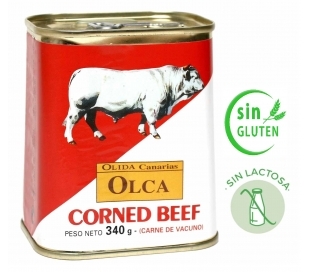 SALSA SIN HUEVO COOSUR 450 GRS. MERLUZA FILETE SIN PIEL ALTEZA 400 GRS.